I classify myself as a heavy user when it comes to smartphones. I tweet often, check-in at every location I am in, take pictures, record videos, check out the conversations between me and my friends on Facebook, play apps and read books during idle time among others. Your phone dies out during the most exciting parts of the day, like nighttime or the after party. I come home frustrated that I forgot to bring my charger with me; and if ever I do bring one out, finding an outlet to plug it in could take forever. Even when your smartphone is not yet dead, having a low battery also prevents me from uploading pics on Twitter or refreshing my social media’s news feeds. Thankfully, one company provides a hardware solution to quick-draining phone batteries. 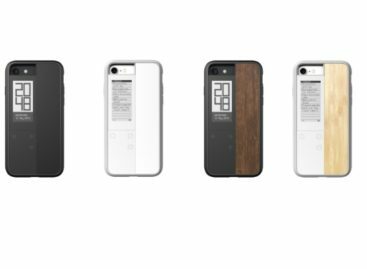 The New Trent iGeek portable charger works as an external battery pack for your mobile devices, no matter the manufacturer. Charge up your iPhones and iPads, Android-powered smartphones and tablets, BlackBerry phones, Windows Phone, Nintendo DS, PlayStation Portable, Kindle Fire, and iPods among others. Plug it using its in-house cable or your device’s own (whichever fits) and it can keep your gadgets up and running for up to 44 hours of watching movies on the iPhone (while plugged, that is). The iGeek heavy-duty battery pack sports an ultra-reliable 11200mAh lithium ion battery and a rubberized black finish. 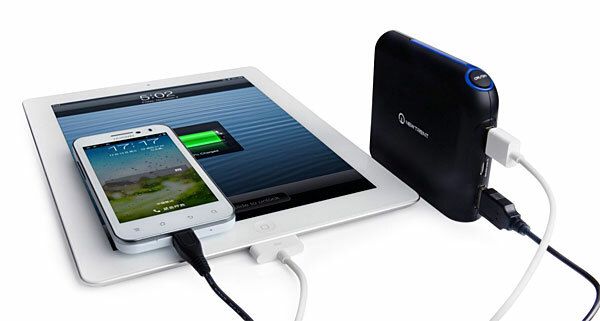 It can quickly charge two devices at the same time. Shipment comes with a standard microUSB charger cable, a converter cable for Samsung Galaxy Tab, and a user manual. 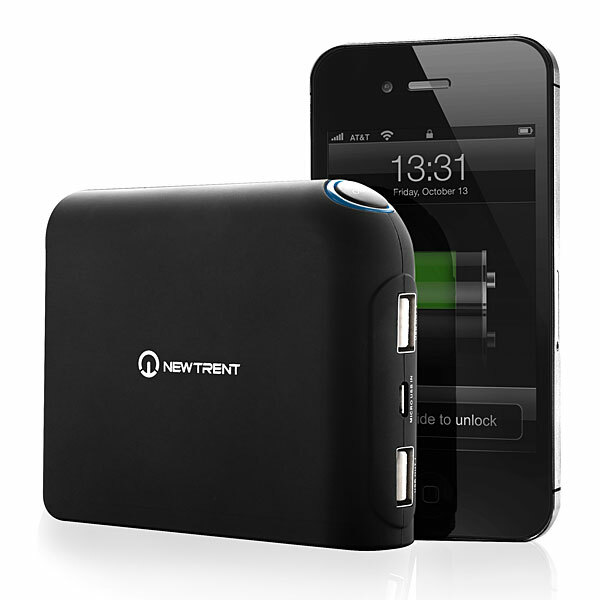 The New Trent iGeek heavy-duty portable charger is available online. 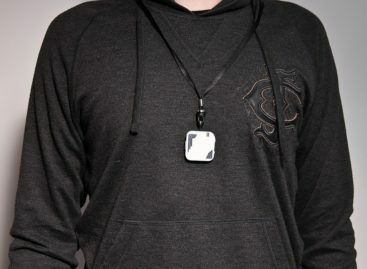 The company’s online portal sells it at $58.95.